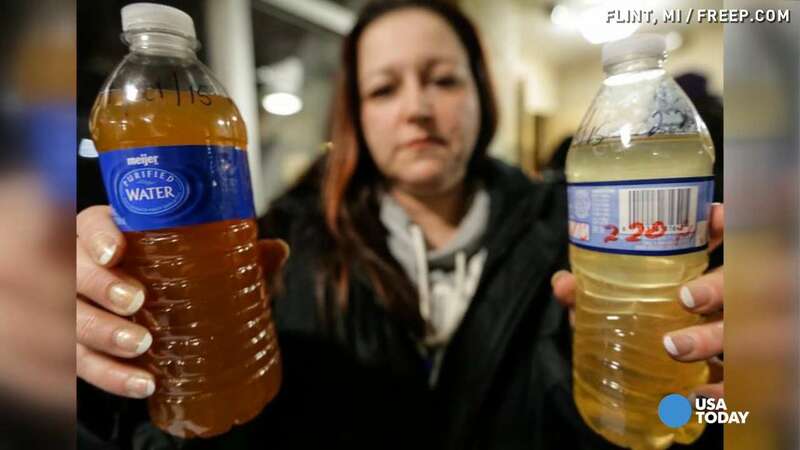 The Flint water crisis started because the government wanted to save money, but what other steps could the state have taken to increase revenue without putting lives in danger? Legalizing cannabis instead of wasting money on arrests, for one. In Michigan, the government cares about what you put into your body. They are concerned about your health and lifespan. Though this sounds great, their concern is not that of someone who cares, but rather wants you to be sick. That can be the only possible reason why an entire city has been poisoned with lead, and rather than go after the politicians and businessmen responsible, Michigan is ramping up persecution of cannabis users. According to Detroit News, 74% of those under 30 and 51% of those over 60 support ending cannabis prohibition. MLive states that 21 cities have brought legalization or decriminalization measures to a vote. 15 of those 21 cities approved them. In September, state Rep. Jeff Irwin introduced HB 4877 which would regulate cannabis like alcohol. The bill has garnered 6 additional representatives as backers. More measures are gathering signatures to get on the November ballot. While a majority of the state supports legalization, the government clearly defies the will of the people, bringing a sad irony to the term “Representative”. Who exactly are these elected officials representing? Arrests for possession and use are up 17% between 2008 and 2014 according to state police data reported by MLive. Two-thirds of all drug arrests were for cannabis, and 86% of those were for use or simple possession. All this while total arrests for all crime fell 15%. 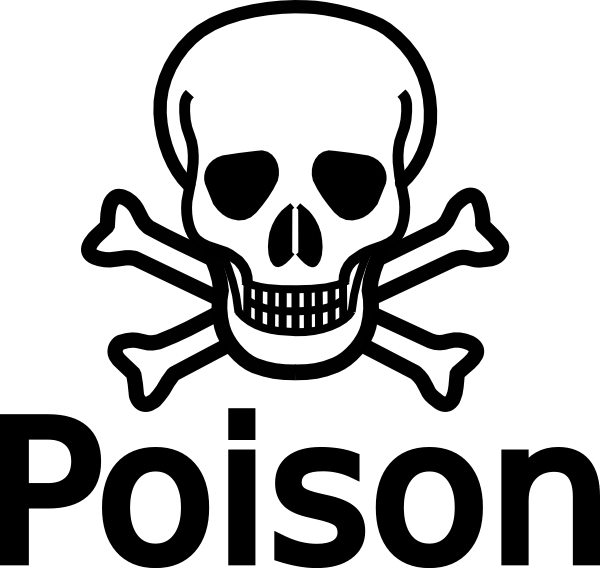 While it seems the state is concerned with preventing access to “harmful substances” by continuing the War on Plants, it has made it abundantly clear it has no problems poisoning Michigan residents. Rather than allow a potentially life-saving plant, they would rather pump poisons into the water supply. Perhaps it is the inefficiency of cannabis to affect everyone at the same time they have a problem with. They certainly aren’t prosecuting the man who knowingly allowed the entire population of Flint, Michigan to ingest toxic amounts of lead. Citizens are calling for the Governor’s resignation, and pressing for indictments of all parties responsible. Top investigators say charges as serious as manslaughter are possible, yet none of the parties responsible have been arrested, fired, or even placed on leave. What was this horrible incident caused by? Lack of scrutiny? Inept government officials? Yes, but as with most problems it all boils down to money. Now the government seeks an additional $195 million to address the city’s emergency including over $28 million to replace the lead-contaminated pipes. A tragedy caused by trying to cut corners to save money. Legal cannabis states are shining beacons of what the government really needs to do to save money. Stop arresting citizens for a non-toxic, beneficial plant! Save the criminal justice system millions of tax-payer dollars that could go to stopping real criminals. Save law enforcement time and money. Legalize the industry and tax it, creating thousands of tax-paying jobs, bringing people out of poverty, and providing millions upon millions in extra state revenue. According to the figures of taxes brought in by Colorado, from July 2014 to present, legal marijuana has brought in over $164 million in tax revenue. This does not include the money saved on arrests, prosecutions, incarceration, and related expenses of prohibition. Michigan has one of the strictest medical marijuana programs in place today, and still prosecutes patients and caregivers. Do you think legal cannabis should put portions of its tax towards disaster relief? Could legal cannabis have prevented the economic crisis that caused this tragedy? Should the people responsible for this tragedy go to jail? Let us know on social media or in the comments section below.